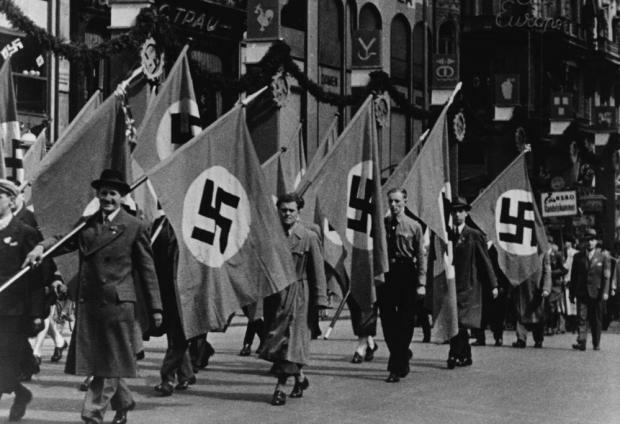 More than 70 years after the end of World World II, one of Germany's richest families has admitted to its dark links with Adolf Hitler's regime. Spokesman of the Reimann family, Peter Harf, told Bild am Sonntag of plans to give €10 million to charity after learning of their elders' support for the Nazis and their company's use of forced labour during the war. Albert Reimann senior died in 1954 and his son in 1984. With wealth estimated at €33 billion, the Reimann family is believed to be Germany's second richest. "We want to do more and donate ten million euros to a suitable organisation." In 1938, Hitler himself laid the foundation stone for the first Volkswagen factory in Wolfsburg in northern Germany, tasked with building an affordable car for all Germans -- which would go on to become the iconic Beetle. The IS 'caliphate' is gone - what next for Syria?